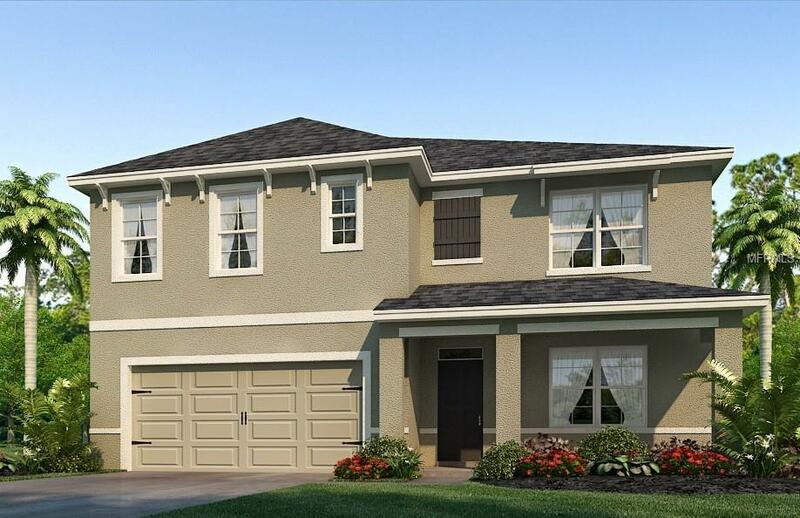 This new home with all block construction, first and second floor, perfect for the growing family. Abundant windows throughout the home fill the space with plenty of natural light which adds to this homes already open feel. The foyer flows into a flex room that can act as a formal dining room, home office, or den. From there, you will find an open concept living room that flows into the dining area and kitchen. The kitchen includes ample cabinets and counter space, a corner pantry, and a central island for bar-style eating and entertaining. This home comes with all appliances including refrigerator, built-in dishwasher, electric range, microwave hood, washer, and dryer. On the first floor, there is also a spacious bedroom and full bathroom, perfect for guests. Upstairs, the well-appointed Owners Suite features an en-suite bath with spacious walk in shower, double vanity, and two huge walk-in closets, providing plenty of storage. Three additional bedrooms surround a second upstairs living area and a third full bathroom. The laundry room is conveniently located upstairs as well.Pictures, photographs, colors, features, and sizes are for illustration purposes only and will vary from the homes as built. Home and community information including pricing, taxes, included features, terms, availability and amenities are subject to change and prior sale at any time without notice or obligation.